The All-India Progressive Writers Association (AIPWA) formed in late 1930s had considerable impact in the regional literatures of the subcontinent. 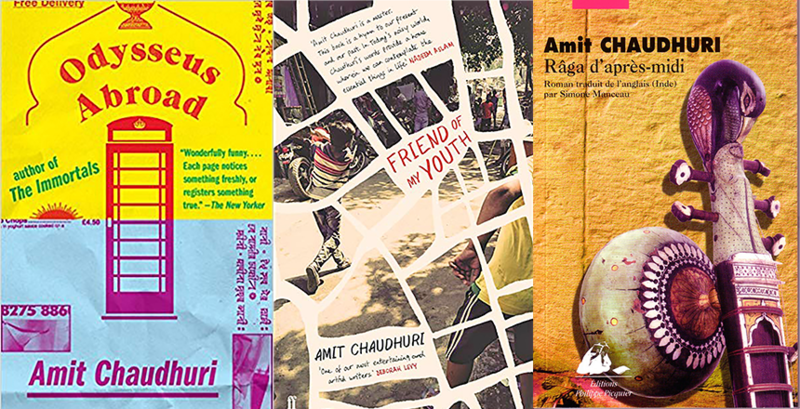 Emerging in the context of anti-imperialism, anti-fascism and Indian national movement, the progressive literary movement was influenced by socialism, communism and radical humanism. 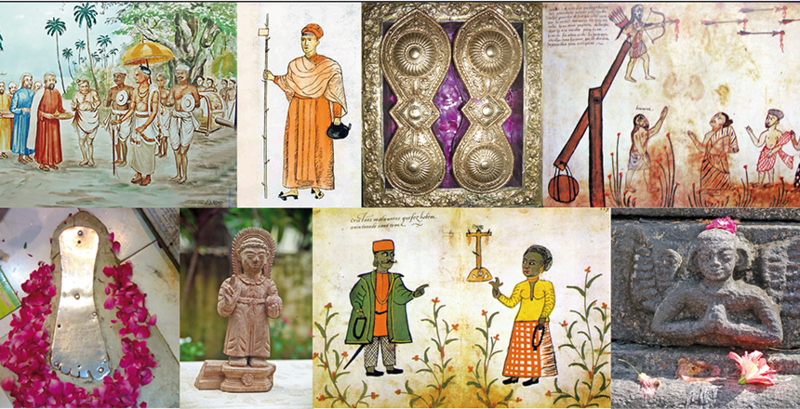 The regional character of the movement is a fascinating story yet to be documented in southern India. 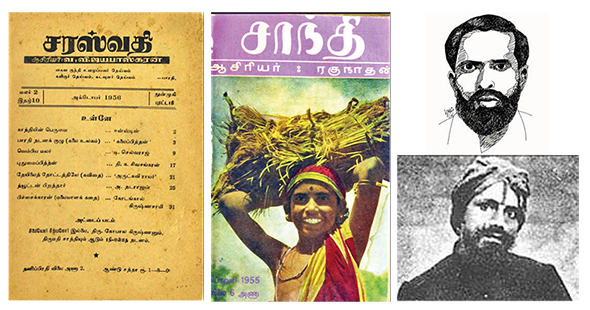 My talk will attempt to provide a critical overview of the history of this movement from 1940s to 1980s and analyse its place in the history of contemporary literature in Tamil. V. Rajesh is Assistant Professor in History in the Department of Humanities and Social Sciences, Indian Institute of Science Education and Research (IISER) Mohali, Punjab. He is the author of Manuscripts, Memory and History: ClassicalTamil Literature in Colonial India, Cambridge University Press, New Delhi, 2014.